The Flash Celebrities support Focus comic and Autism awareness! Many thanks to John Wesley Shipp (known for his role in The Flash) for supporting the social work we are doing with the Focus Comic project Project. 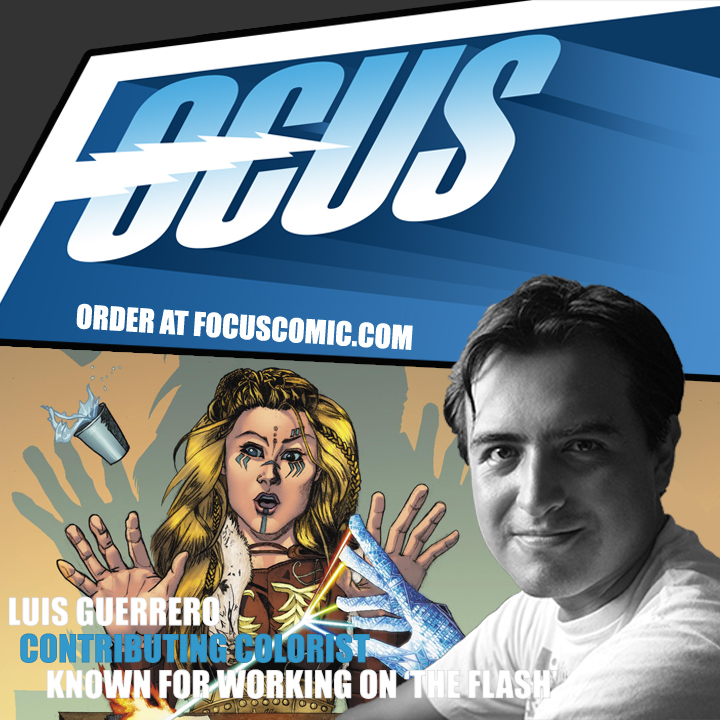 Many thanks to Luis Guerrero who is an official colorist for The Flash. He did some amazing coloring for Focus Comic including some limited edition variant covers featuring Tony as Thato. We are making good progress with our social project. Please order the comic through our website or visit one of our retail partners should you be interested in buying our comic. Thanks.